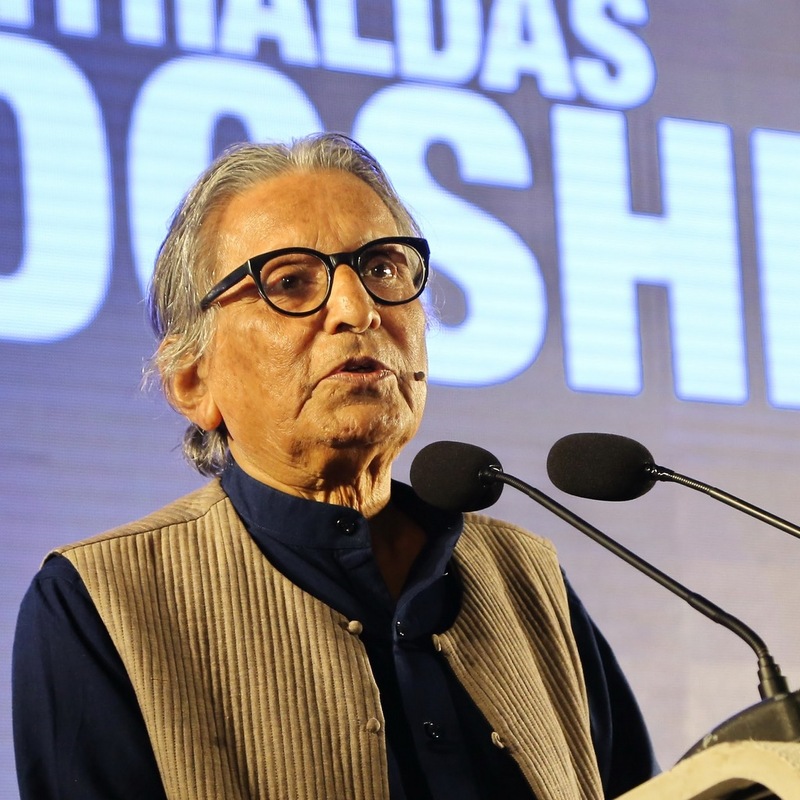 Foremost among the modern Indian architects, Professor Balkrishna Doshi is a fellow of the Royal Institute of British Architect and a Fellow of the Indian Institute of Architects. After initial study at the J J School of Architecture, Bombay, he worked for four years with Le Corbusier as Senior Designer (1951-54) in Paris and four more years in India to supervise his projects in Ahmedabad. His office Vastu Shilpa (Environmental Design) was established in 1955. 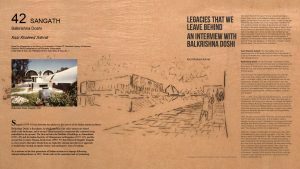 Dr. Doshi has been a member of the Jury for several international and national competitions including the Indira Gandhi National Centre for Arts, Aga Khan Award for Architecture and the Pritzker Prize. 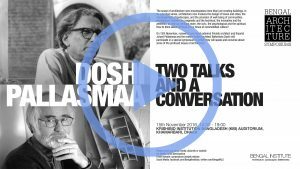 Apart from his international fame as an architect, Dr. Doshi is equally known as an educator and institution builder. He has been the first Founder Director of School of Architecture (1962-72) and School of Planning (1972-79), Ahmedabad. 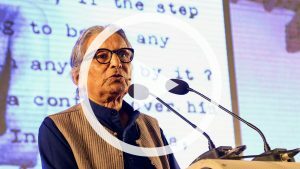 Dr. Doshi has been instrumental in establishing the nationally and internationally known research institute Vastu-Shilpa Foundation for Studies and Research in Environmental Design. As an academician, Dr. Doshi has been visiting the U.S.A. and Europe since 1958 and has held important chairs at American universities. In recognition of his distinguished contribution as a professional and as an academician, Dr. Doshi has received several international and national awards and honors. 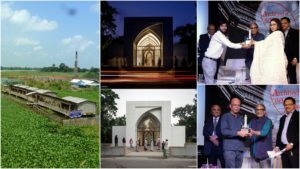 As a leading architect of India, has to his credit outstanding projects ranging from dozens of townships and several educational campuses, which include those for CEPT University Ahmedabad, NIFT New Delhi and IIM Bangalore. 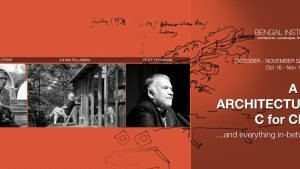 His distinguished professional career is more than matched by his academic achievements as the first founder director of the School of Architecture, Ahmedabad started in 1962, which is regarded as both the pioneer and the fountainhead of modern architectural and planning education in India. 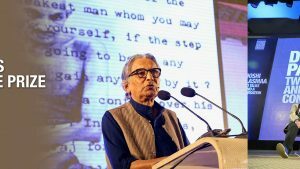 Balkrishna Doshi an honoured member of our Advisory Board, one of the most prominent figures of architecture in India and the subs-continent, has won the "Noble for Architecture" the Pritzker Architecture Prize this year.